Share your screen with colleagues for enhanced communication and collaboration. Free for private use. What Is Screen Sharing and How Does It Work? Screen sharing, also known as desktop sharing, is the practice of sharing the contents of your screen with another device or multiple devices. This can include all the elements on a screen or simply one window, which allows for complete control over the visibility of your desktop and guarantees privacy. 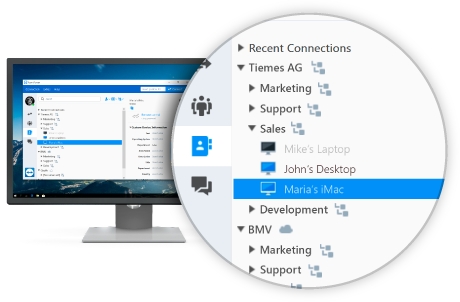 By sharing your screen with TeamViewer, you have the ability to show friends, colleagues or clients any media that is on your device without ever having to send any files; this can include presentations, documents, images, and even videos. What’s more, screen sharing software allows the recipient to not only view the material on the shared device, but also watch as the user interacts with it in real-time, navigating the interface and making changes. Online screen sharing works by breaking down the information depicted on the device screen into encoded packets of information and sending them across the internet to another device. The recipient device then rebuilds the image received from the other screen. Modern screen sharing software is smart enough to both compress the data to minimise bandwidth requirements and carefully monitor activity on the screen: the software will only transmit information when a change or movement occurs. For this reason, TeamViewer’s connection stability and image quality during remote screen sharing are excellent. Does the Screen Sharing Tool Work on Any Device and Operating System? The TeamViewer screen sharing feature can support any device that runs the TeamViewer software. This means that it is possible to share information from your mobile phone to your desktop computer, as well as from your tablet and vice versa. Furthermore, you can run screen sharing on multiple devices at once. 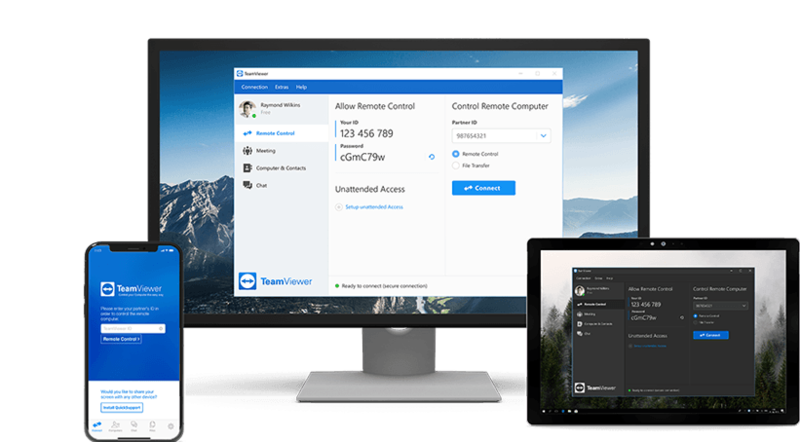 Given that TeamViewer works by connecting devices over the internet, all you need to get started is an internet connection and TeamViewer installed on all participating devices. With this in place, online screen sharing is possible between Windows, macOS, Linux, and Chrome OS without any compatibility issues. What’s more, you can even share your phone screen on iOS, Android and Blackberry devices. Screen sharing using TeamViewer is the optimal solution for webinars and online meetings, allowing you to share slides and other presentation materials with a large number of recipients in real time. 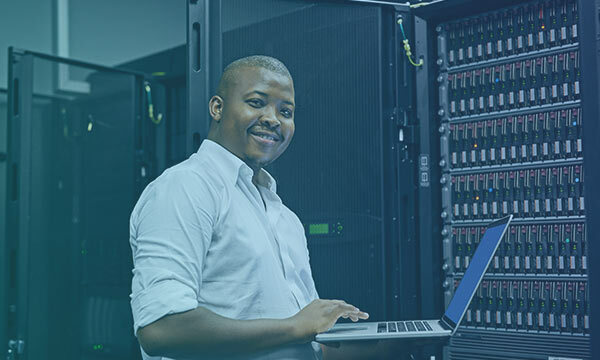 It is also the ideal tool for software training, meaning educators can remotely connect to and guide their users through various stages of learning and development. Screen recording enables you to then recycle this material for future use. In this way, screen sharing software is not only an important business tool, but also a powerful learning aid. Online screen sharing means you can make the most of conference calls and meetings from anywhere in the world. No matter whether you are working remotely or your team is spread across multiple locations, enjoy instant collaborative communication that makes it seem as though you are in the same room together. 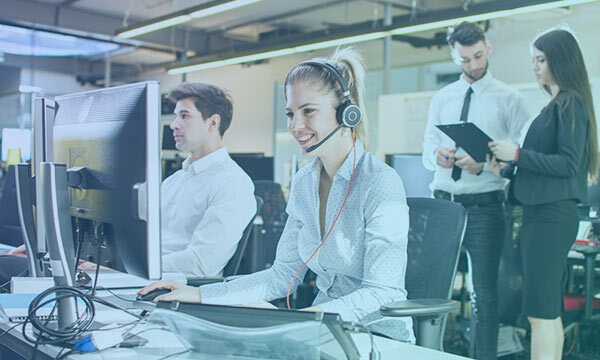 Screen sharing lets you demonstrate processes and share information in a practical and hands-on manner, without ever having to be physically present or compromise your time. Enhance collaboration in your online meetings by sharing your computer screen. Colleagues can work on documents side-by-side while working from anywhere in the world; presentations are made easy as all participants are able to follow in-line with the material being discussed. Using screen sharing, instructors are able to give more engaging and effective training sessions. Trainees can view the exact workings of a product or specific processes to follow, rather than using static PowerPoint slides or recorded videos. In this way, screen sharing also allows for real-time feedback and discussion. Screen sharing software means there is no need to email presentations or documents for review. Share and discuss files in real time, saving time and improving the quality of outcomes while keeping your inbox clean. 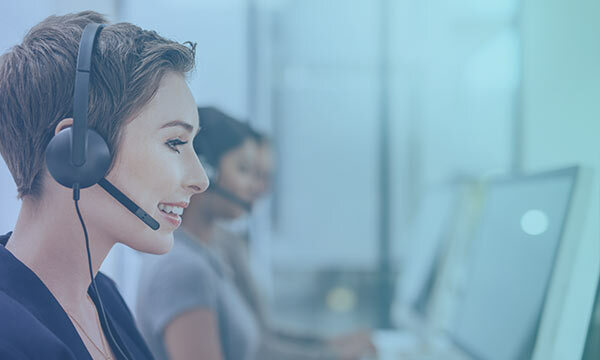 What’s more, with no requirement to send or drop files using a web client, you never have to worry about compatibility issues.